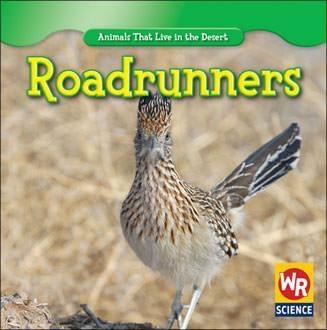 Weekly Reader® books introduce beginning readers to key concepts in the early elementary curriculum. 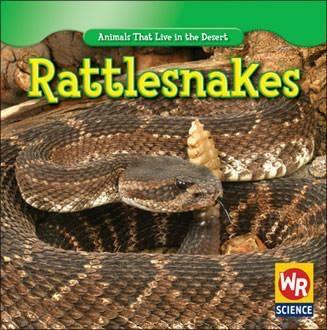 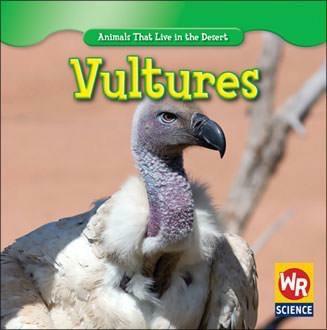 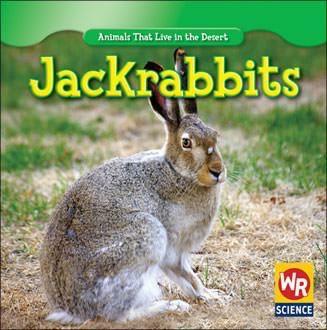 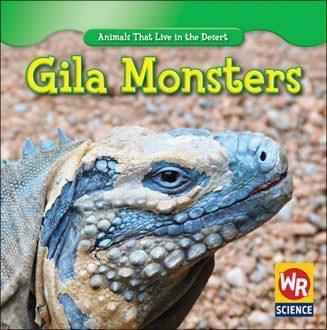 In Animals That Live in the Desert, young learners explore this remarkable habitat from top to bottom and come face-to-face with its fascinating creatures. 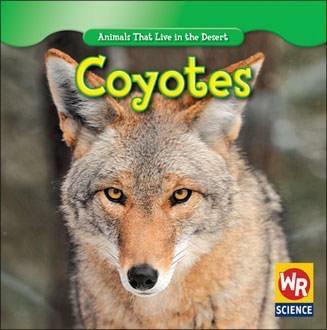 Simple text pairs with vibrant color photos to make this series a fun reading adventure!